Most experts agree that debt collection trends for 2019 will focus on compliance, but at least one source suggests human resources will share the spotlight. As the perpetual “elephant in the room,” consumer protection will be joined by other compliance changes that are expected to impact the debt collection industry for the next few years. The most profound change will be the notice of proposed ruling (NPR) by the Consumer Financial Protection Bureau (CFPB) affecting the manner in which consumers are contacted by debtors. Contributing factors to debt collection trends for 2019 include changes in the balance of power at the U.S. House of Representatives, new CFPB management, and input from the FCC and FTC. The long-awaited NPR by the CFPB about increasing consumer protection of debt collection practices should top the list of debt collection trends for 2019. The ruling is expected to follow the areas detailed in the 2016 proposal. Limit excessive or disruptive communications. Collectors would be limited to six attempts per week to reach consumers through any point of contact. Related protection includes providing consumers with the means to stop collectors from contacting them on “a particular phone line, while they are at work, or during certain hours.” Collectors would also follow a 30-day waiting period before communicating with parties such as surviving spouses after consumers are deceased. 1. Collecting on debt that lacks sufficient evidence would be prohibited. 2. 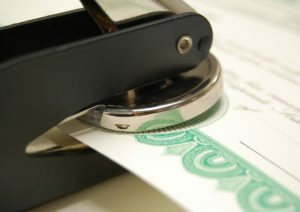 Collectors will need to stop collections until the necessary documentation is verified if consumers dispute the validity of the debt. 3. Collectors that come across any specific warning signs that the information is inaccurate or incomplete would not be able to collect until they resolve the problem. 4. Collectors also would be required to check the documentation of a debt before pursuing action against consumers in court. Another regulation, the California Consumer Privacy Act (CCPA), was passed June 28, 2018, but doesn’t become effective until Jan. 1, 2020. Nevertheless, some experts believe it has the potential for inspiring the creation of comparable regulations on the federal level in 2019. The California law offers immense consumer privacy and provides a framework to protect their personal data. Consumers may conduct data queries on multiple levels, block data sales, request data deletions and more. It is conceivable that the law may obstruct debt collectors from conducting skip traces to locate debtors. The fallout could result in increased demand for third-party agencies having greater resources for establishing right-party contacts. Ironically, the law could also make it difficult for lenders or agencies to establish right-party contacts, thus generating even greater intrusion as lenders search through larger segments of consumer data. Changes to consumer protection and privacy will create demand for effective collections technology, certification and data security, the second item on the list of debt collection trends for 2019. 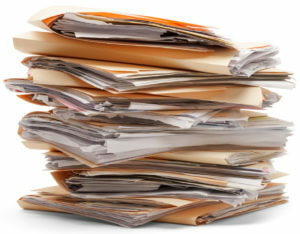 A review of the CFPB ruling and the CCPA shows that collectors with cutting-edge collections technology will be better positioned for complying with regulations focused on scrubbing accounts, substantiating debt, conducting compliant contact, maintaining proper documentation, and establishing right-party contacts. 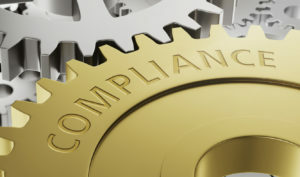 Best-in-class agencies are already compliant with existing laws offering consumer protection, so the compliance changes won’t create new demands on accountability. The laws include the Fair Debt Collection Practices Act, Telephone Consumer Protection Act, and Fair Credit Reporting Act. These agencies also maintain certifications offering a variety of related checks and balances. Examples include SOC I Type II and SOC 2 Type II audited financial reporting and Payment Card Industry Data Security Standard PCI DSS 3.2 (PCI DSS 3.2). This blog has been tracking rising consumer debt for the last few years, and the situation has not improved according to reliable sources such as the Federal Reserve. A significant component of debt collection trends for 2019, these factors will create a backdrop for the anticipated changes in compliance and the need for effective collections technology, certification and data security. 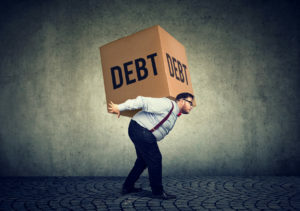 The last two trends were introduced by “3 Debt Collections Trends for 2019,” a video and related article from Arbeit Software. 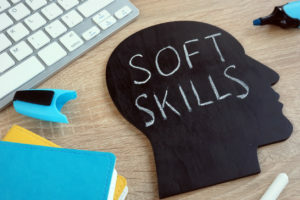 The need for hiring debt collectors with soft skills will become more essential as consumer protection laws dig deeper in 2019. This approach is already business as usual at best-in-class agencies, but the current state of low unemployment will make it difficult to find enough collectors who communicate effectively with associates and indebted consumers. So how do agencies attract such talented individuals? The answer lies in establishing company cultures that attract quality individuals. 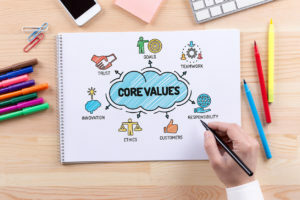 There aren’t rules for creating and maintaining healthy company cultures, but the end result should be a workplace where collectors feel validated, well compensated and want to stay employed. This retention will engender collectors who receive ongoing compliance training and are comfortable in the role of asking consumers to repay their debts. Companies with positive cultures also encourage commitment, teamwork, accountability and philanthropy. Finally, employees who receive fair treatment from their employer are more inclined to treat debtors in a professional and ethical manner at all times. 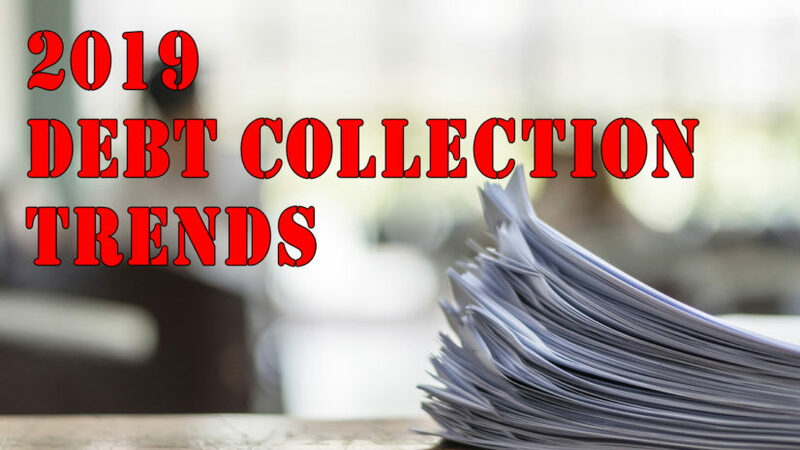 The debt collection trends for 2019 offer two takeaways. First, the proposed changes will not be traumatic for best-in-class debt collection agencies already engaged in compliant practices. In addition, some companies and financial institutions currently conducting their own collections may determine that contracting a third-party agency is more cost effective than complying with the new regulations. Companies interested in contracting a debt collection agency with the above qualifications are encouraged to contact Optio Solutions to discuss an individualized collections strategy that will create a favorable return on investment, brand protection and consumer retention. Editor Joe Gargiulo has 20-plus years in copy writing, public relations and marketing. He enjoys connecting story leads to all aspects of the human experience.